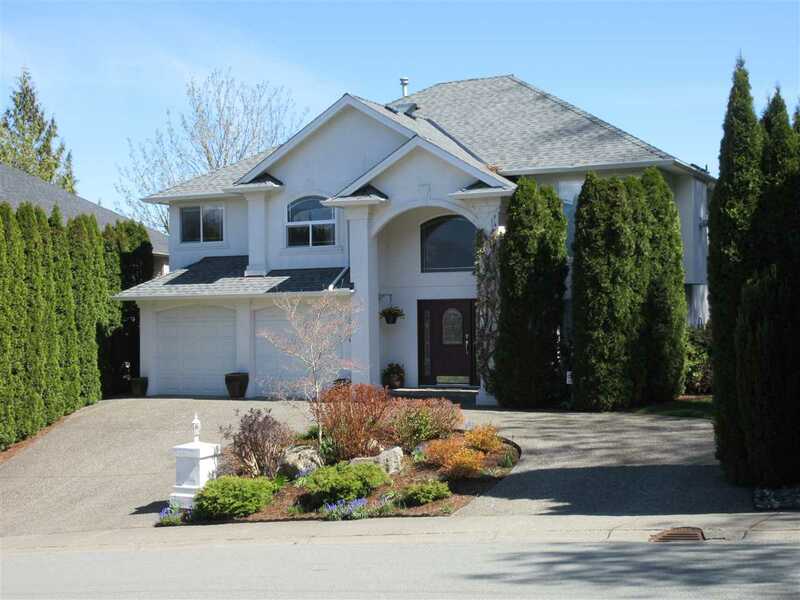 I have listed a new property at 9323 JACKSON ST in Chilliwack. 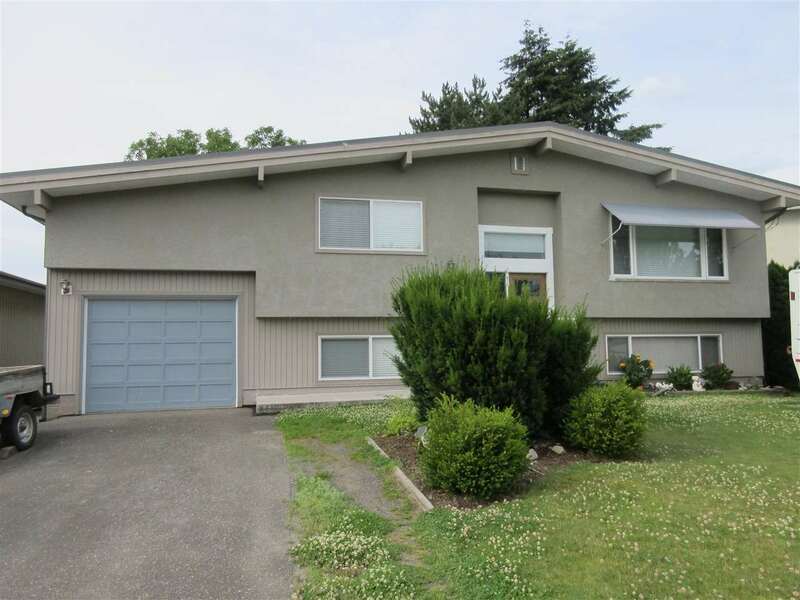 Wonderful 3 bedroom Rancher with partially finished basement. Large country kitchen, oak floors in the living room, hallway & bedrooms. Generous sized bedrooms on the main floor. Rec room in basement with a den and lots of storage area. Spacious deck & huge backyard. A quiet family no-thru street!